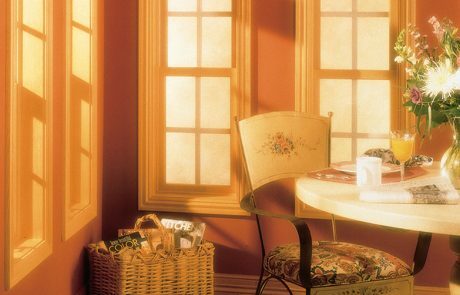 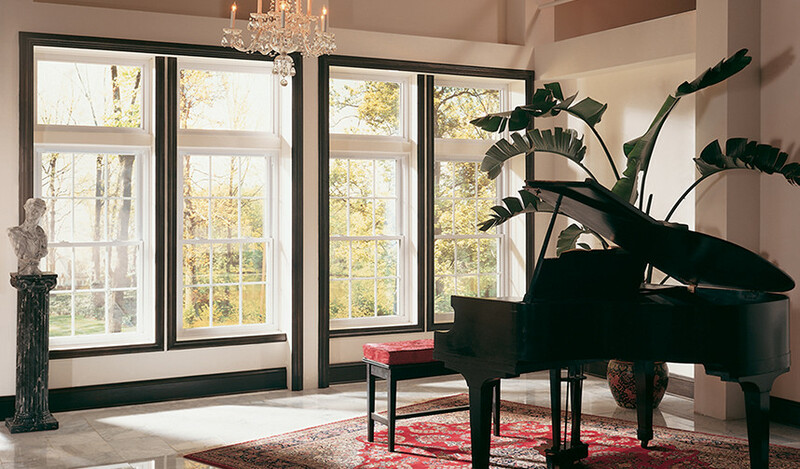 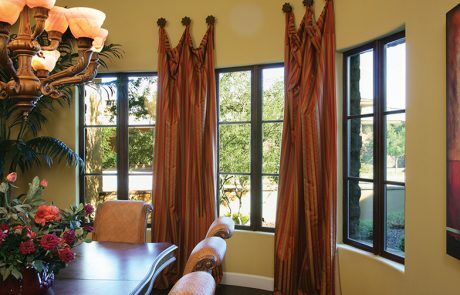 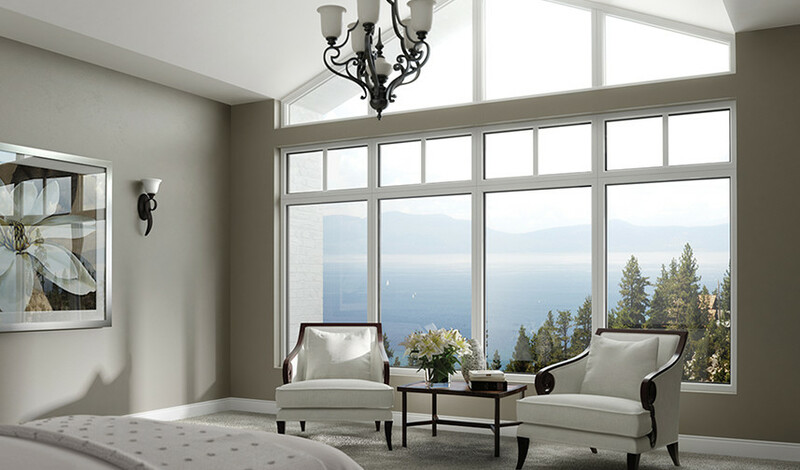 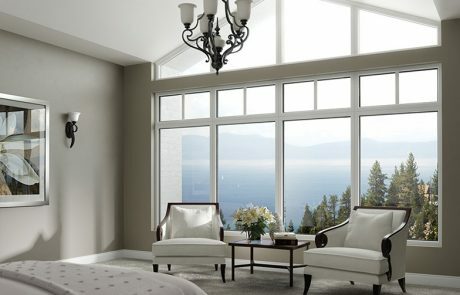 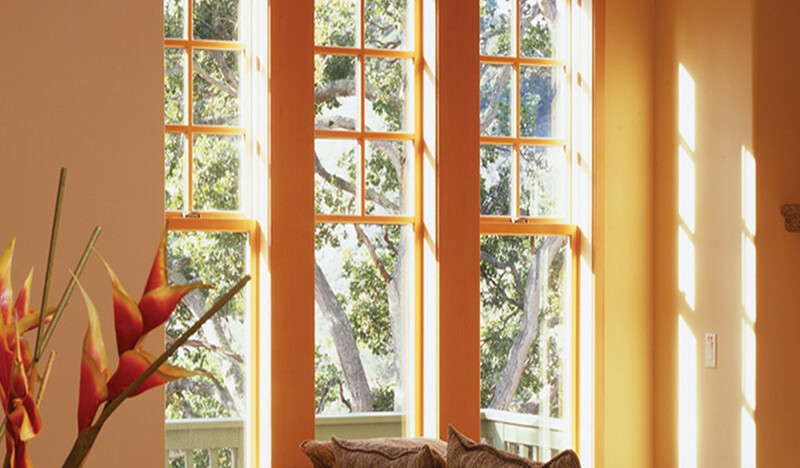 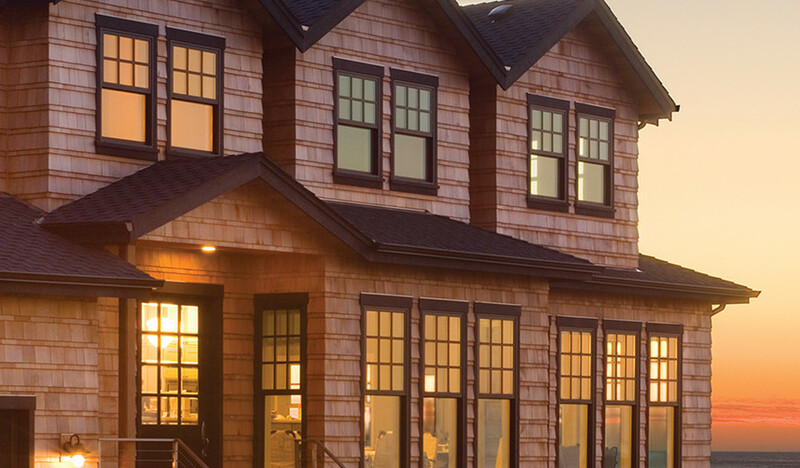 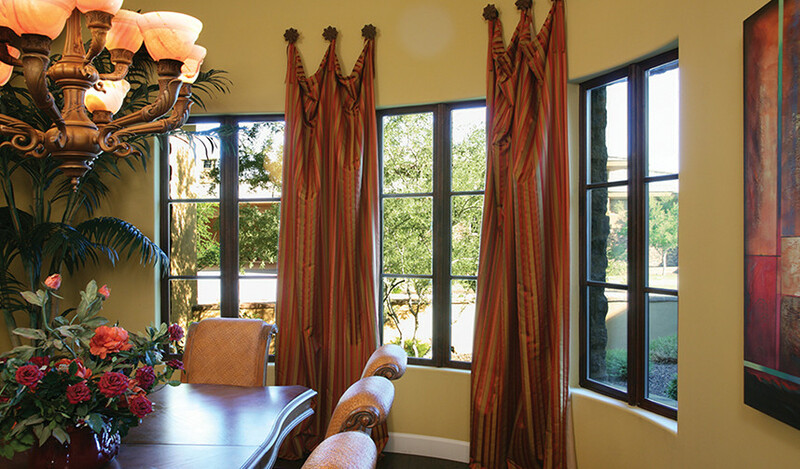 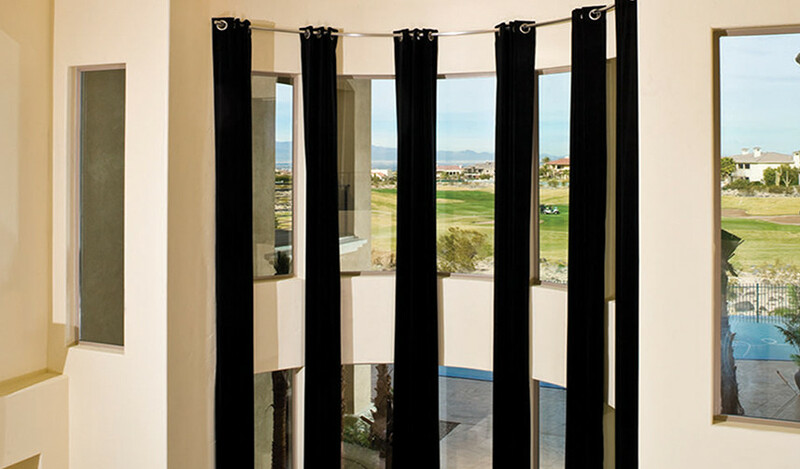 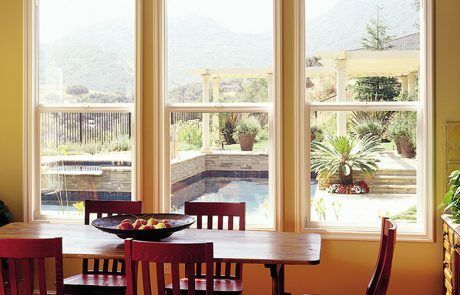 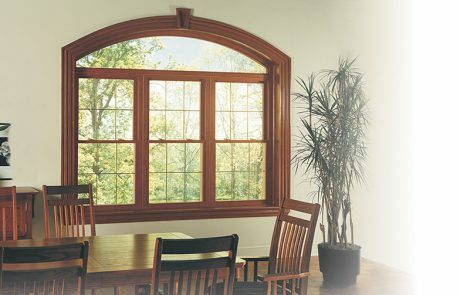 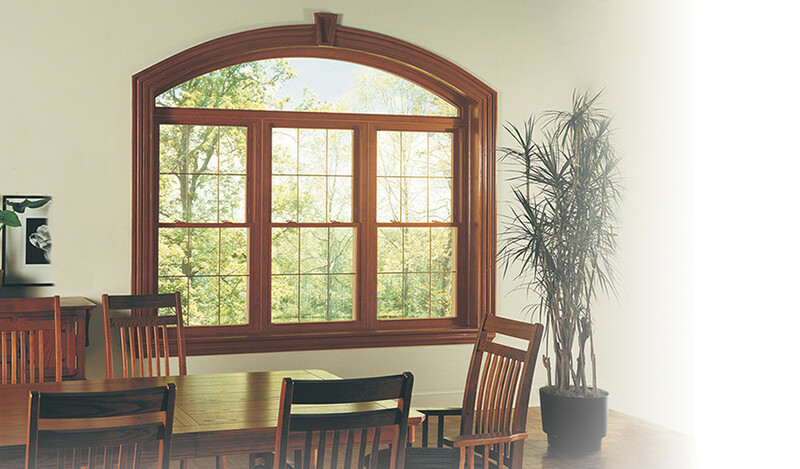 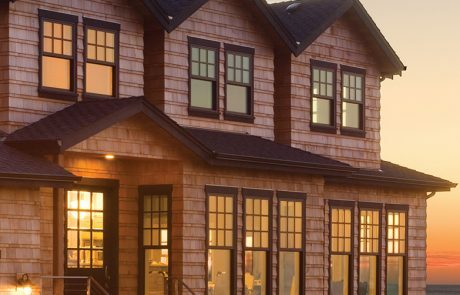 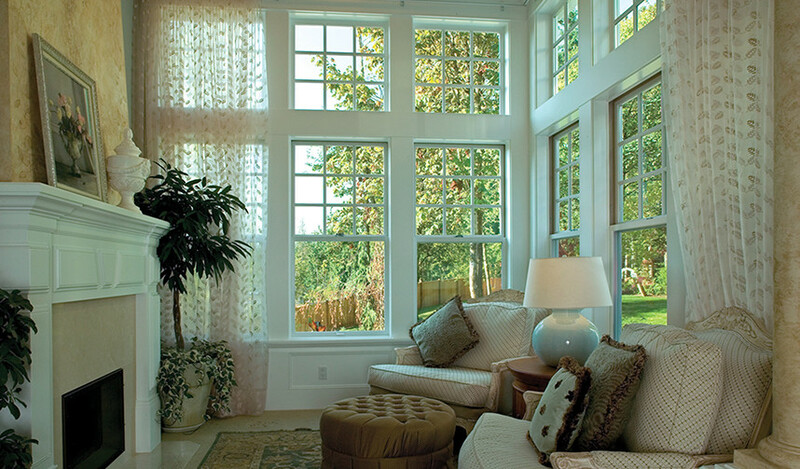 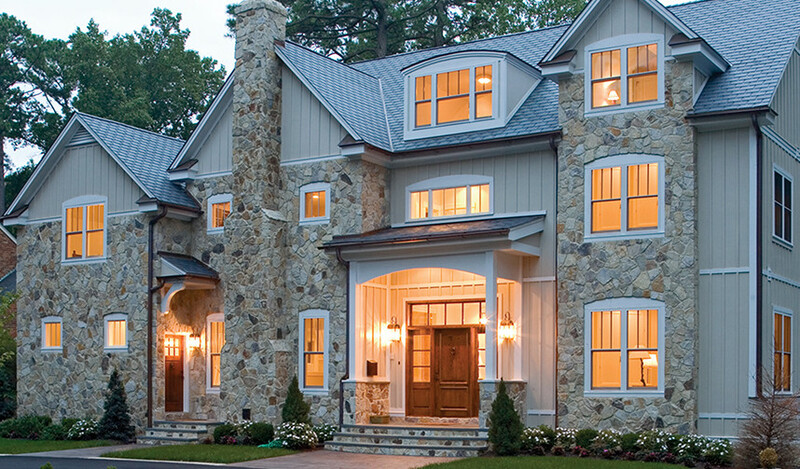 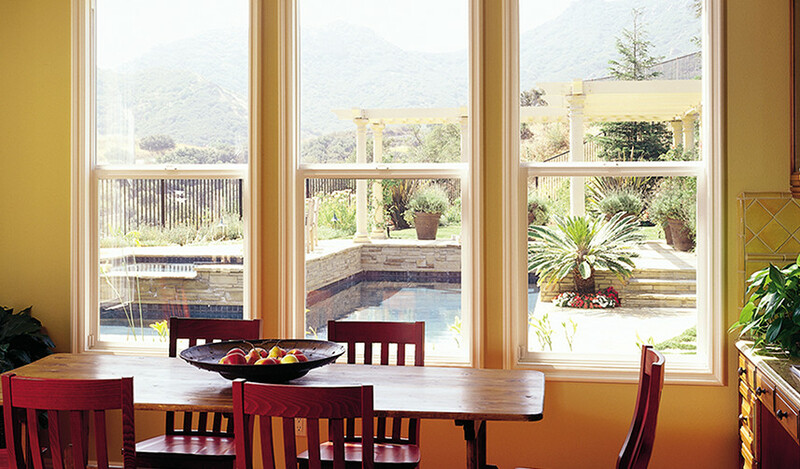 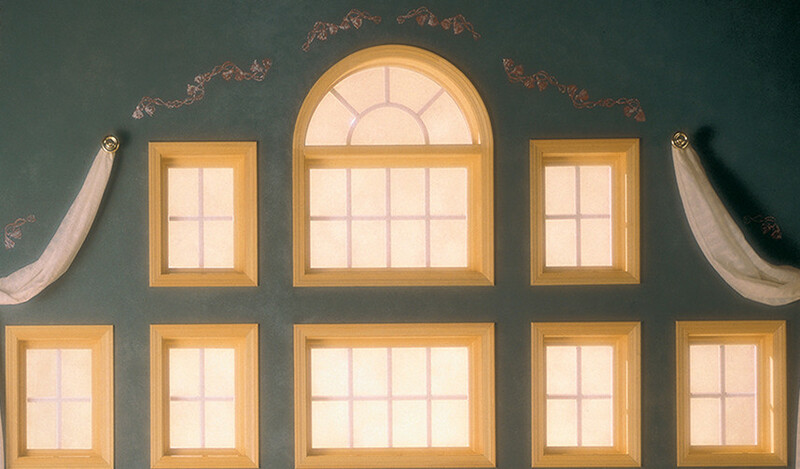 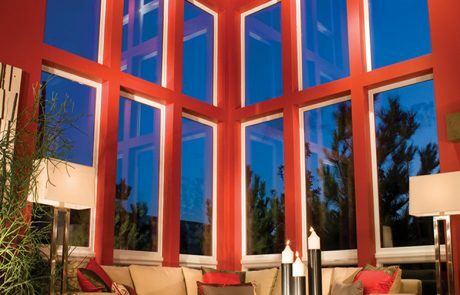 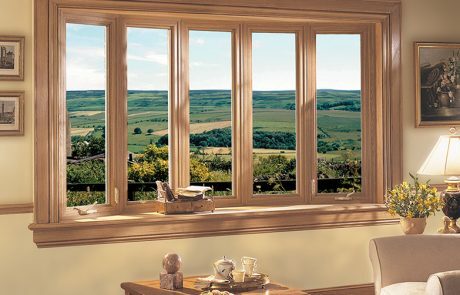 Beautify Your Home with High-Quality and Energy-Efficient Windows! 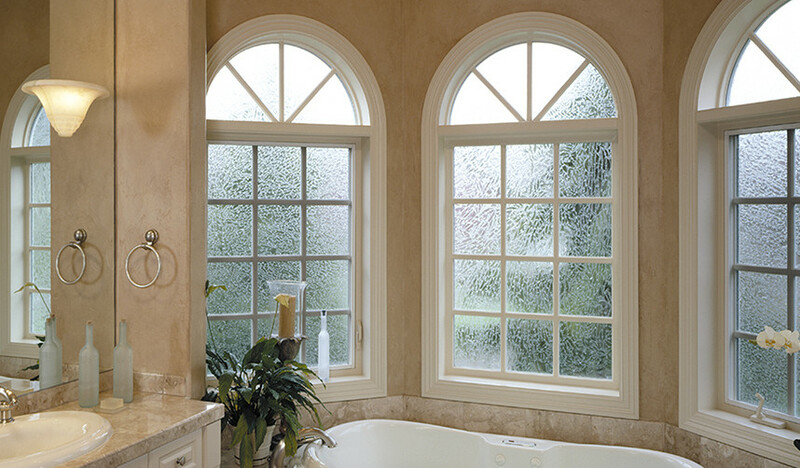 Fiberglass windows are probably the sturdiest windows among all. 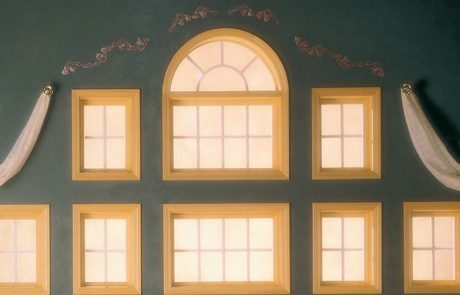 They are eight times as strong as vinyl windows. 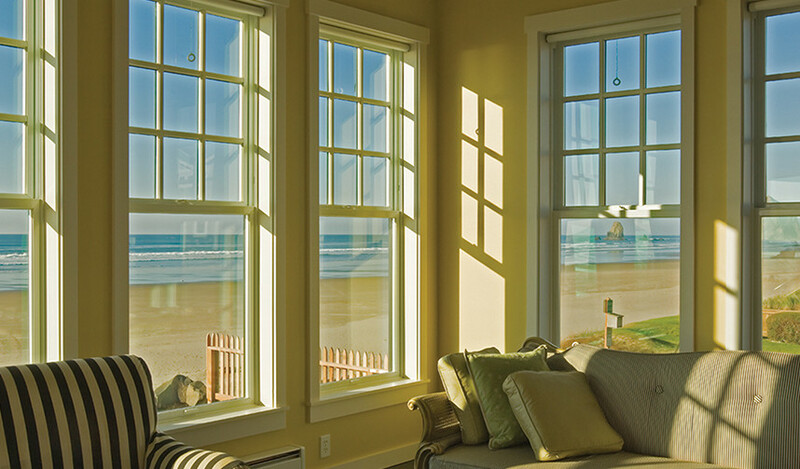 At the same time, they provide excellent insulation and temperature resistance. 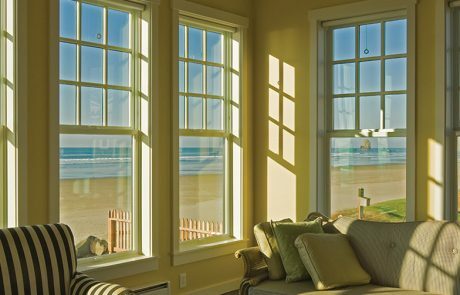 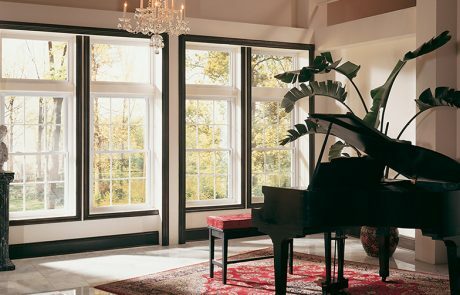 So even though the initial costs of fiberglass windows are higher than vinyl or aluminum windows, they are worth the investment if you are looking for something incredibly long lasting and strong. 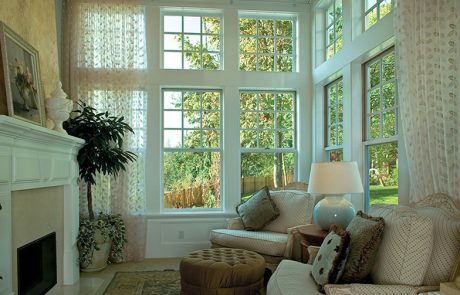 Fiberglass demands very little in terms of maintenance – you can just install fiberglass windows and forget about spending any additional money or energy on them, except for an occasional wash every now and then to keep them clean. 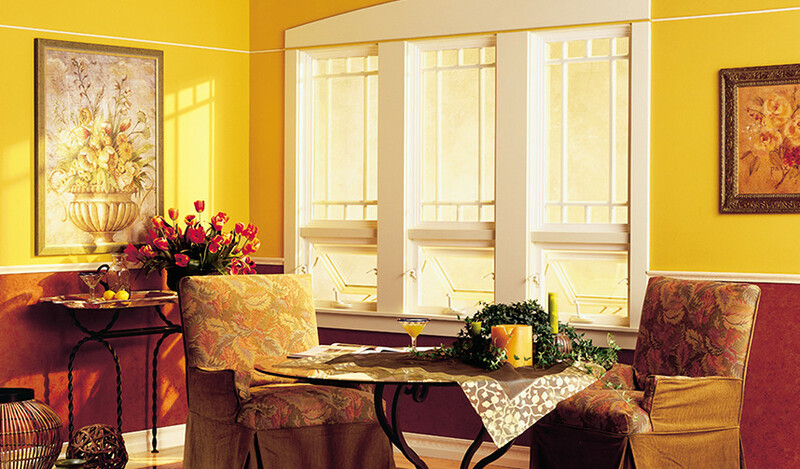 However, if you like, you can paint fiberglass windows repeatedly in different colors. 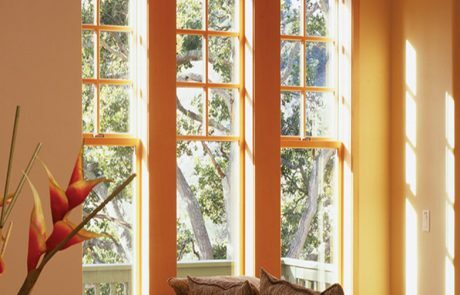 Given the wide variety of colors available for fiberglass windows, this is a significant advantage for people who like to change the décor of their houses often. 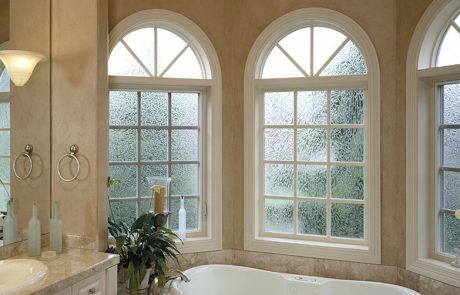 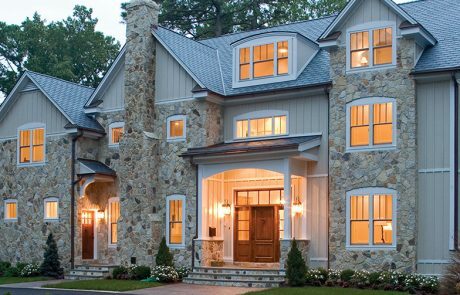 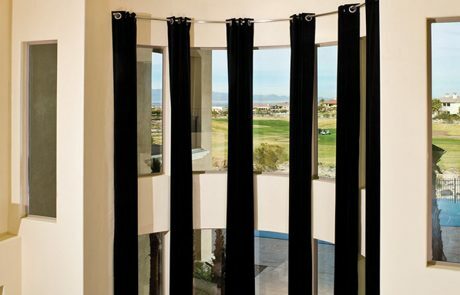 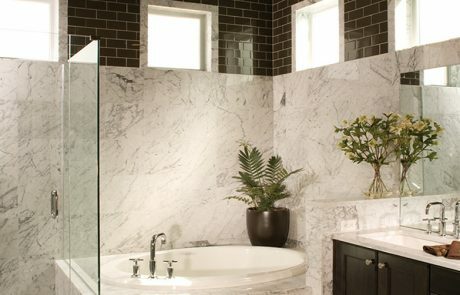 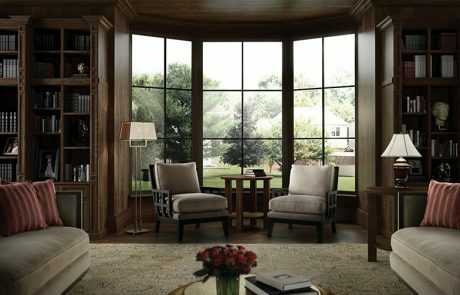 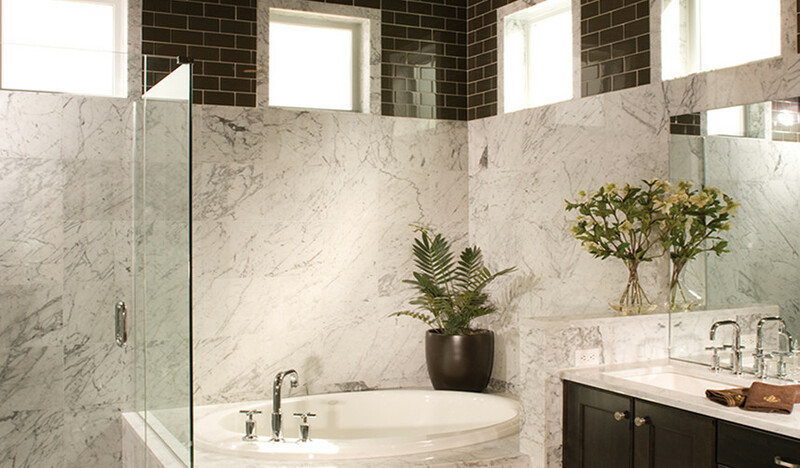 At Pasadena Window Replacement Experts, we have the best designs and the most premium varieties of fiberglass available with us. 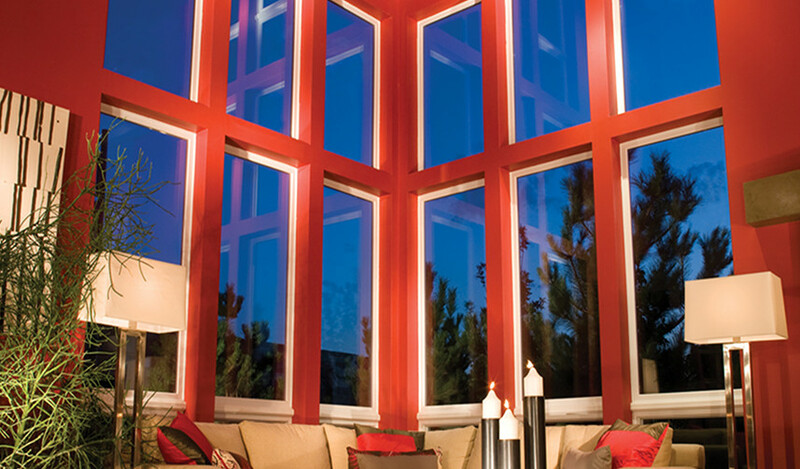 Allow us to help you choose the best ones for your nest! 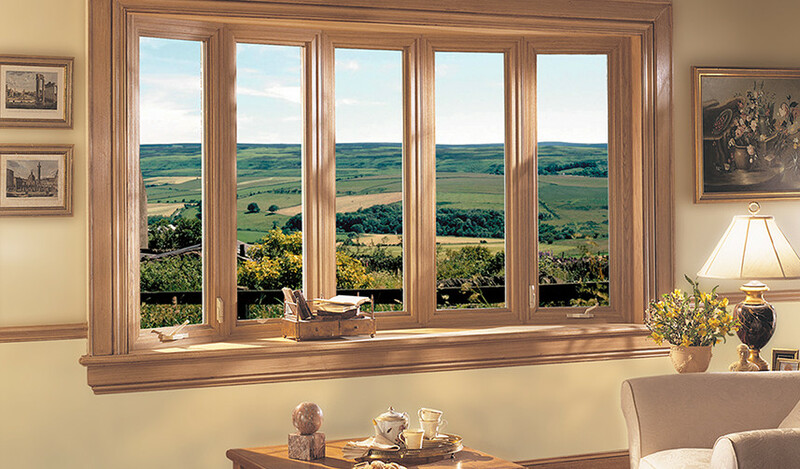 We are specialists in installing high quality windows and doors. 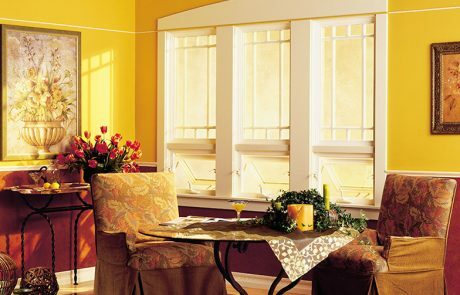 We pride ourselves on delivering outstanding services.